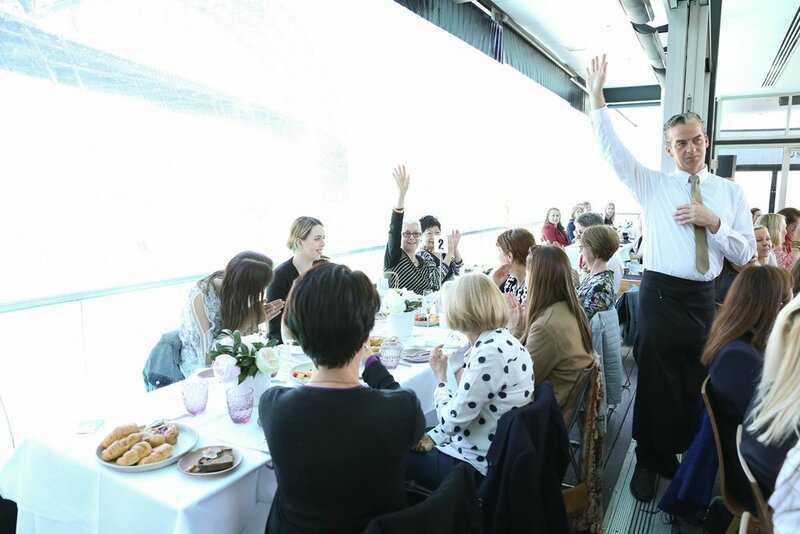 Each year, Cancer Council NSW and Sydney Restaurant Group host a number of fundraiser breakfasts. 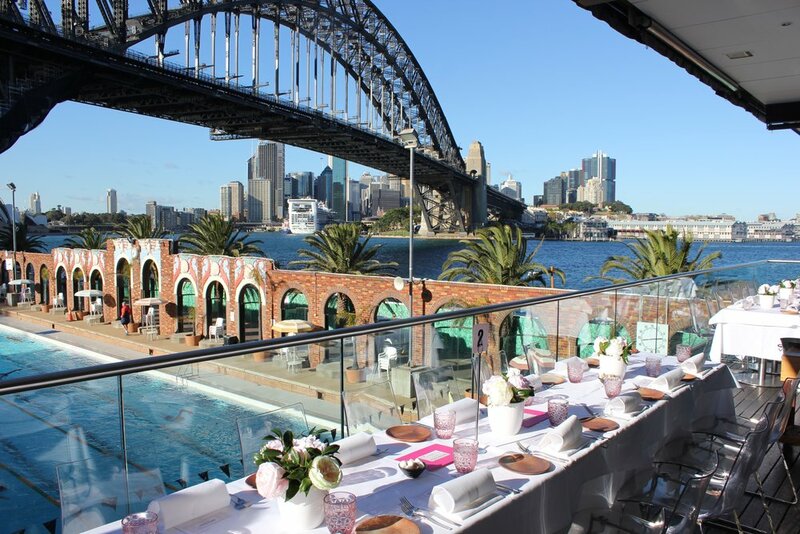 These ticketed events include champagne breakfasts, raffles, live auctions, entertainment and prizes with 100 per cent of the ticket sales and money raised being donated directly to Cancer Council NSW. 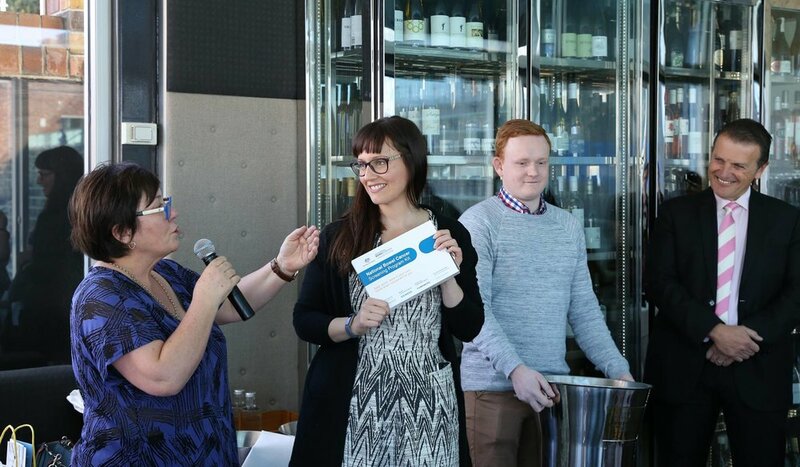 Over the last 10 years more than $700,000 has been raised for cancer programs in research, support & advocacy.